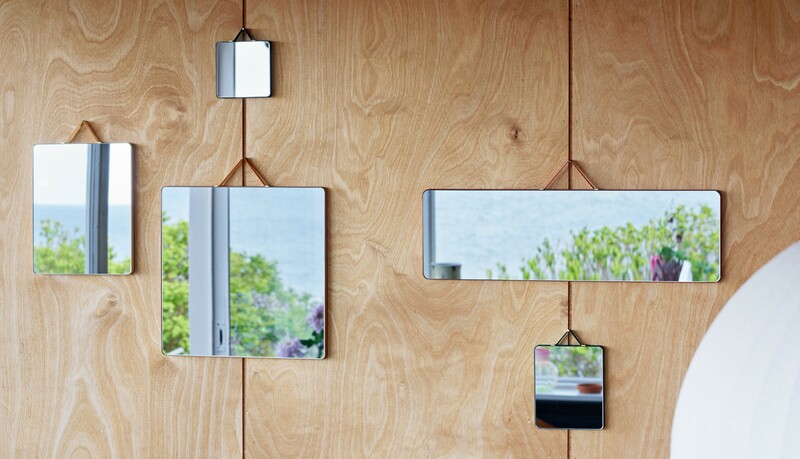 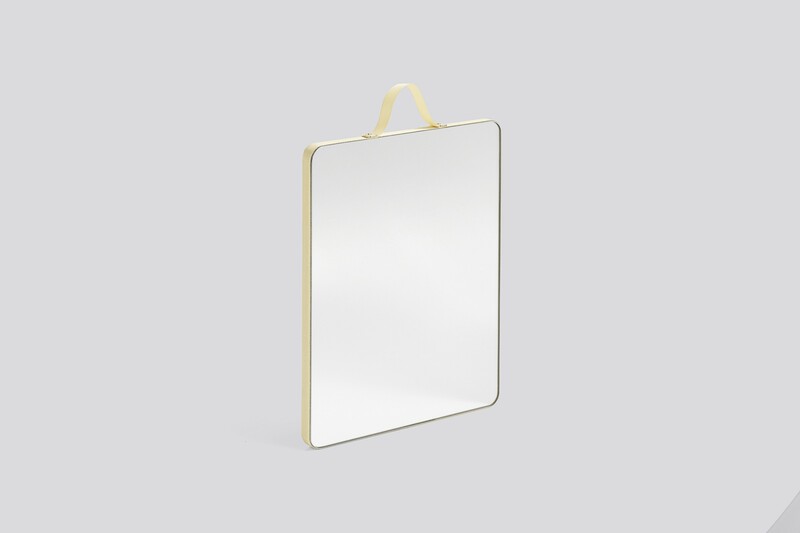 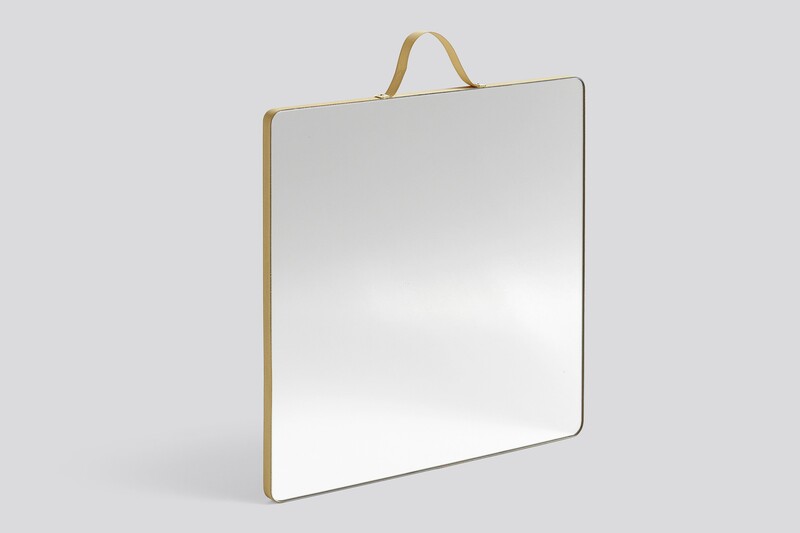 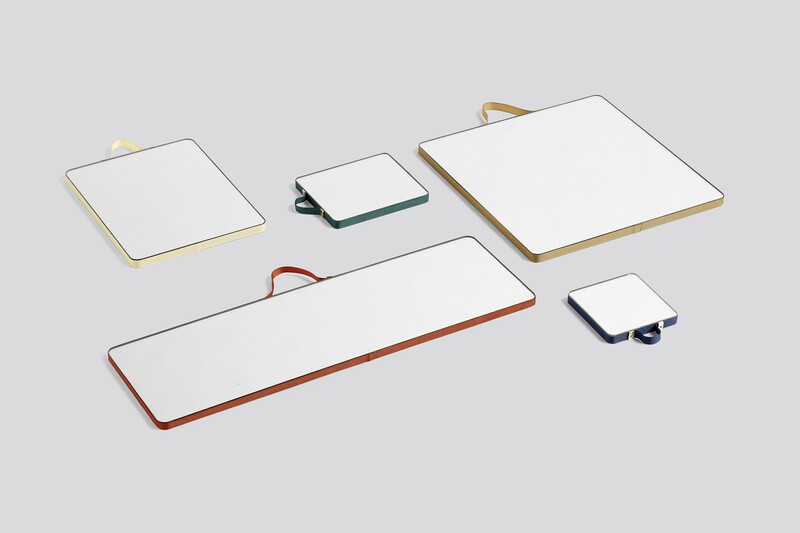 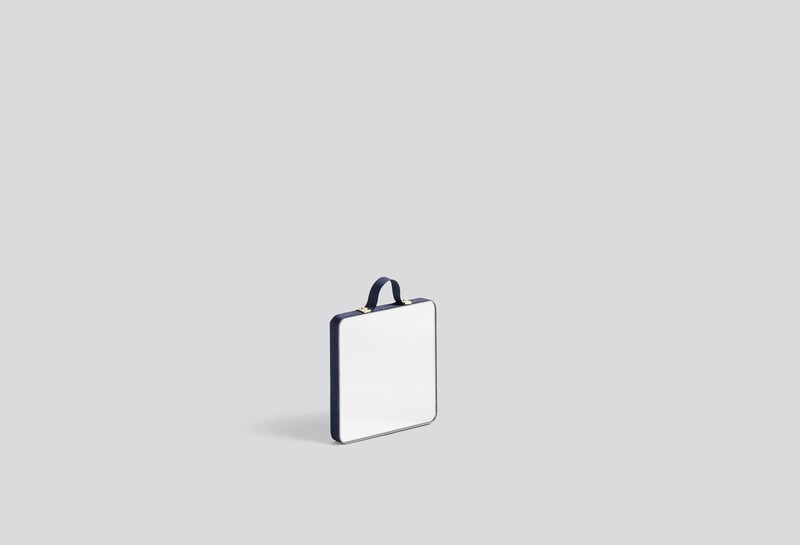 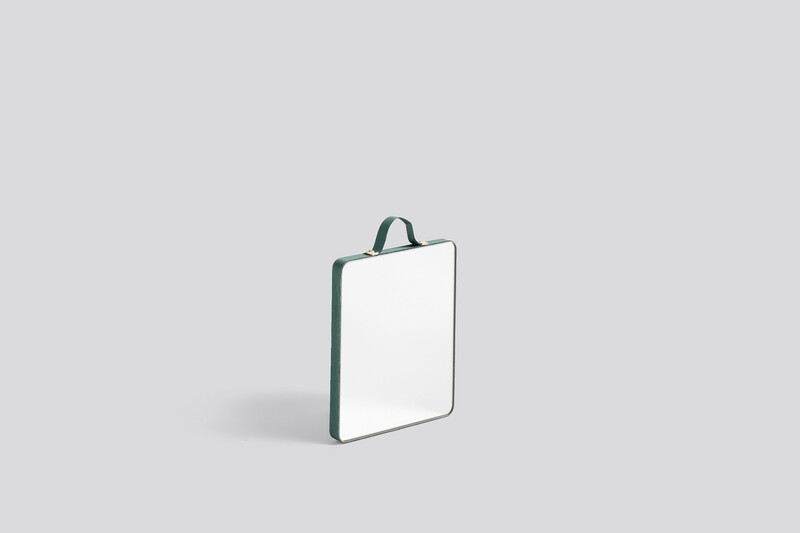 HAY and Inga Sempé’s Ruban Mirrors are a range of ribbon-edged mirrors. 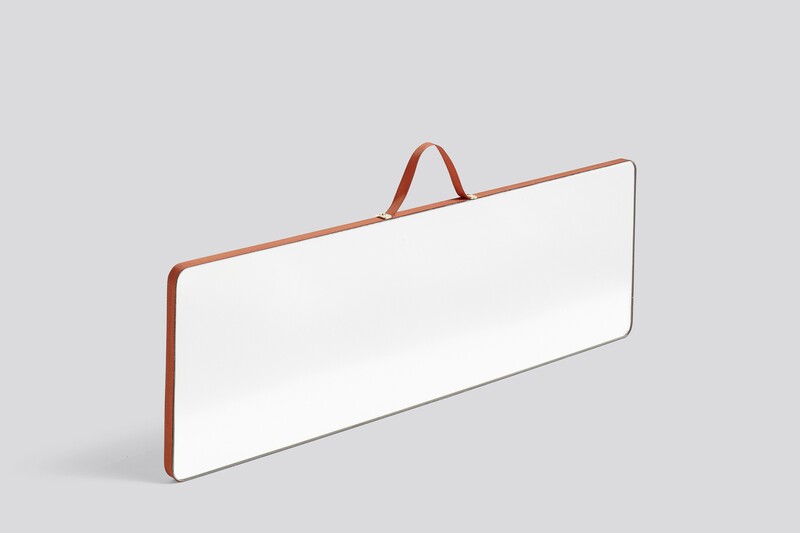 The oak frame is wrapped with colourful ribbon that softens the edges and also functions as a loop for hanging. 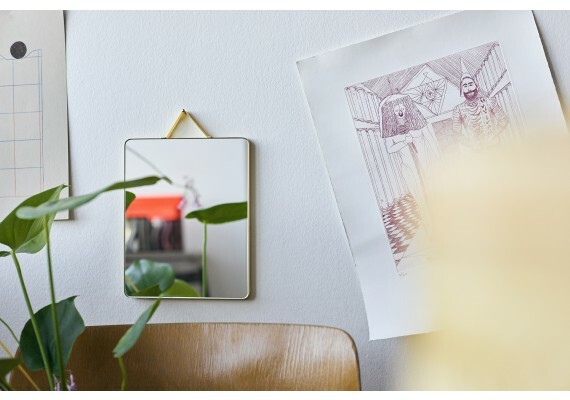 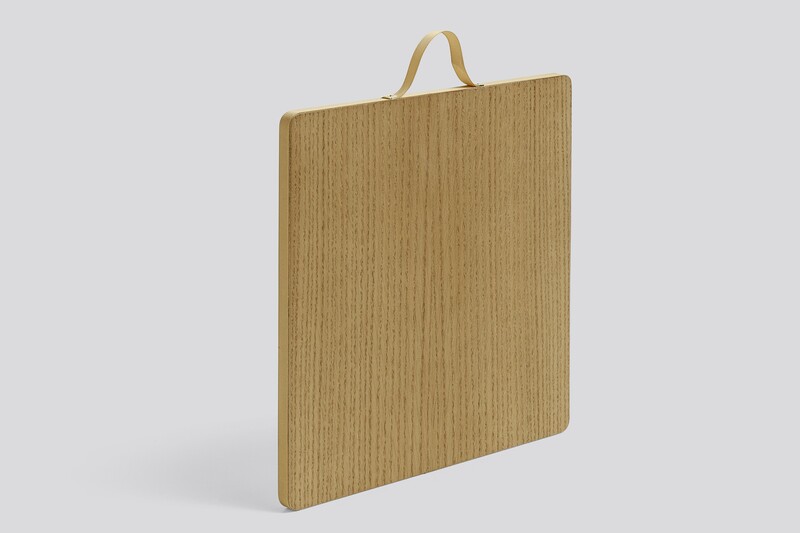 Available in different sizes and colours that can be hung individually or arranged in a cluster.